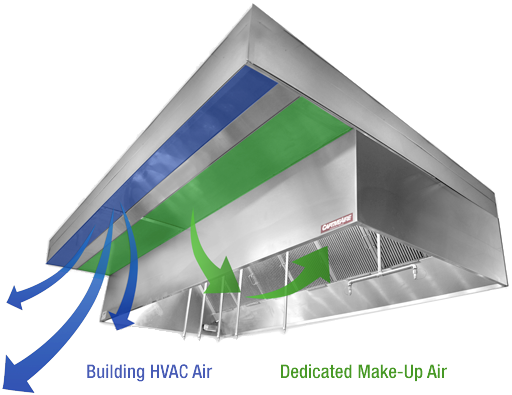 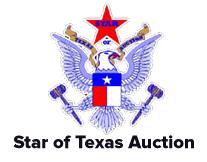 American Air International provides Custom built and ready made Commercial Hoods, Ventilation and Fire Suppression Systems. 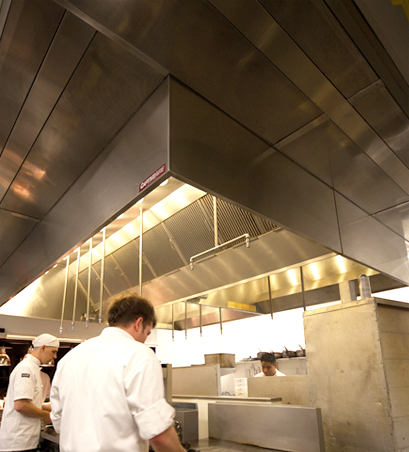 Suitable for a wide range of Establishments using Commercial Kitchen appliances, our quality equipment is guaranteed to give you peace of mind for time to come. 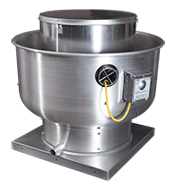 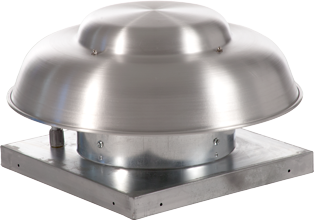 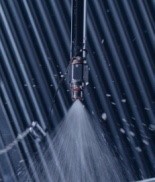 Our Hoods are guaranteed to be made using Stainless Steel only. 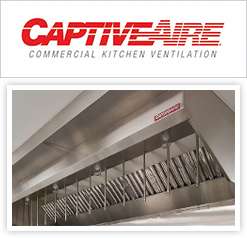 We strive to bring an excellence in quality and performance to your place of business, and in order to do so, we work closely with CaptiveAire Systems.